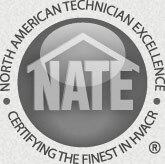 2016 HVAC Tax Credits - Save With More Efficient Solutions! The good news is that 2016 HVAC tax credits are approved, and ready to be used! They can be used for heating and cooling system purchases/installations made during the 2016 calendar year as well as purchases made during 2015. The 2016 HVAC tax credits apply to energy efficiency improvements and/or for the purchase of certain HVAC equipment that meets efficiency guidelines. This equipment of course must be installed in a home in the United States that is owned by the tax payer. Heat pumps that are ENERGY STAR certified meet the requirements for this tax credit. 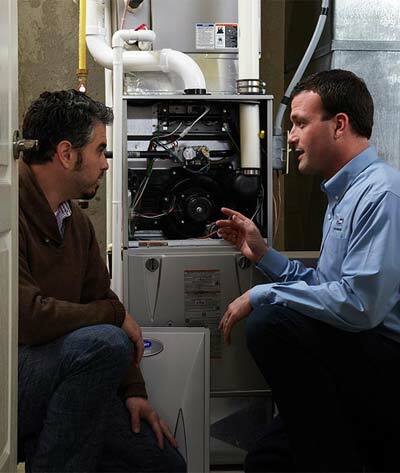 Gas furnaces that are ENERGY STAR certified meet the requirements for the furnace tax credit. Gas and oil furnaces that have earned the ENERGY STAR include fans that meet the requirements of the fan tax credit. 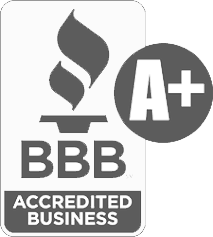 Call Meyer Mechanical HVAC today to learn how newer heating and cooling systems will improve the comfort in your home, lower your utility bills and how you can save even more by taking advantage of the existing tax credits.